Celebrate a new baby's arrival with this unique and personalized keepsake! 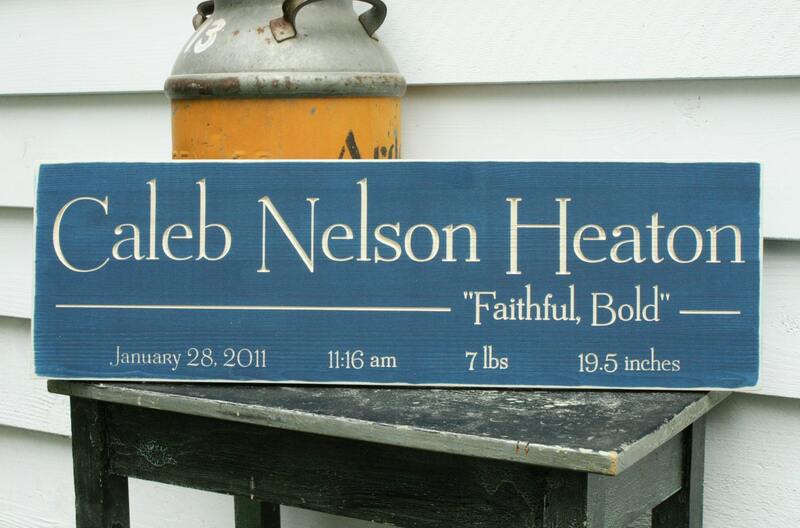 This is just like our 8x30 version but also includes the meaning of baby's first name. 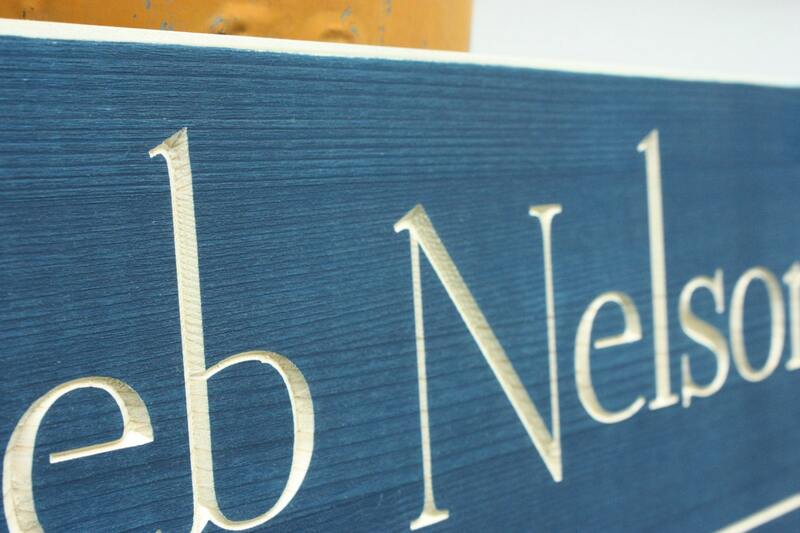 Like all our signs, this piece is handmade out of pine wood. 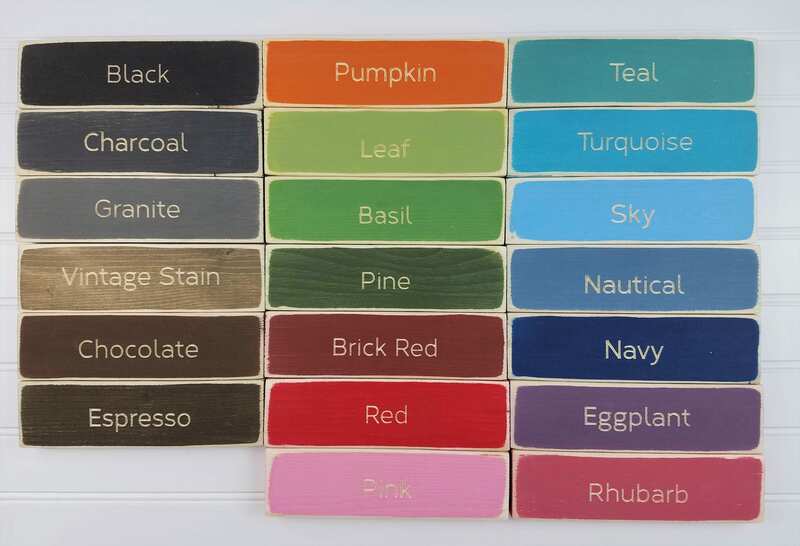 We'll paint the sign your choice of colors and then carve the lettering into the wood. It's an incredibly crisp, clean, striking sign! 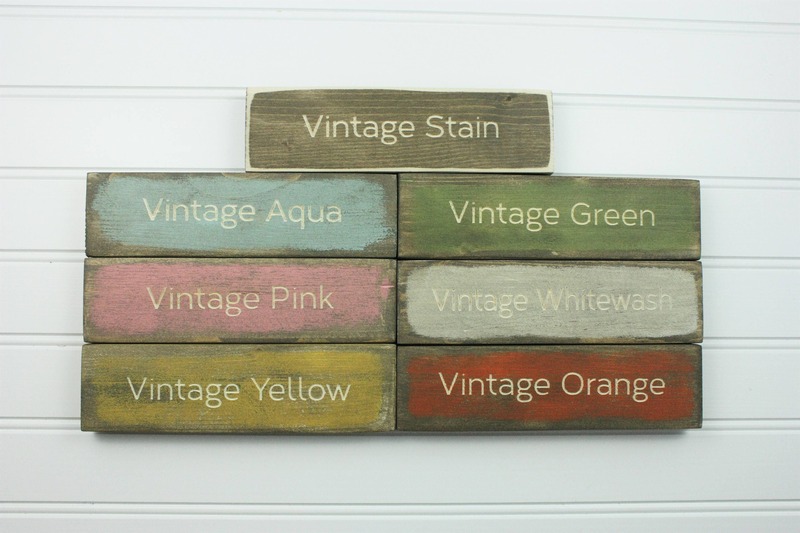 The edges of this sign are lightly sanded to give a rustic look. Sign measures 9.25"H x 30"W and is ready to hang using the attached sawtooth hook. Convo us with this info and we'll send you a digital mockup of the design to approve before we start carving.